LGC is definitely the positive company and we will do our best to always stay that way. This autumn we have paired up with very talented interior designer, who will be able to turn every aspect of your home or office into a stunning example of WOW. Whatever your project might be, we will implement the ideas to the standard that will leave all of your friends, relatives or neighbours, speechless when they come to visit your home or office this coming festive season. Talk to our team about your dreams and wishes and we will make sure that they will materialise. 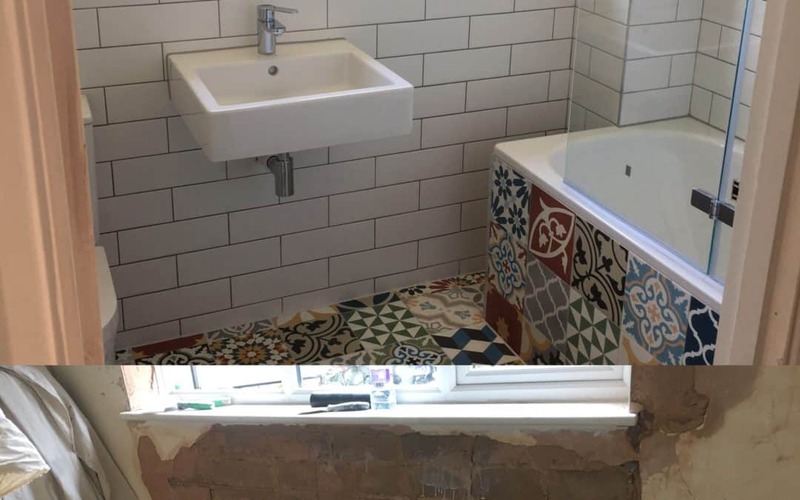 Whether you’re thinking about the make over of your bathroom, your kitchen, the whole house or the office, you should seek professional help in the form of LGC. DIY can be deeply satisfying if you get it right, but very often we get called in when the results look amateurish. Interior design, painting, tiling, wallpapering, carpentry solutions, lighting and even furniture chosen, should not leave you writing ‘could have done better’ on your own CV. LGC Decorators only use tried and tested methods, tools and routines to get these beautiful projects finished to the level, which we are sure won’t be repeatable by you at home. By dedicating your time to the less exciting every day tasks and at the same time working with LGC Decorators in the right order, and using the products favoured by our team, you will live up to your high standards of how the spaces around you should look and feel like. Our ultimate goal is to provide property refurbishment services designed and implemented to your specific style and needs. This is what LGC is all about. We listen, we plan, we design and we implement. Our young and highly experienced team of tradesmen won’t leave you searching for more. No need to browse the internet or the magazines for days and weeks looking for ideas. LGC Decorators Ltd is your best choice in London.